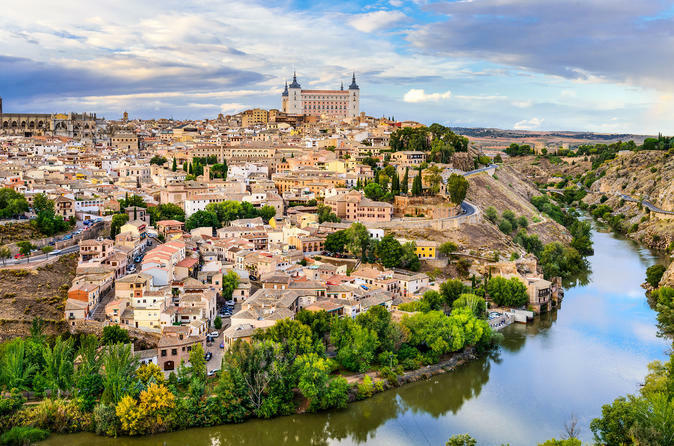 Take a morning from your time in Madrid to make an excursion to Toledo. With this tour you can choose how complete you want to make your experience or if you prefer, you can enjoy the morning on your own. -Discover the city on your own, whit the option that includes only the transportation from Madrid to Toledo. Your city tour begins with a panoramic visit to the Alcazar and the Cathedral. You’ll also enter the Church of Santo Tomé, which houses a number of important sculptures.